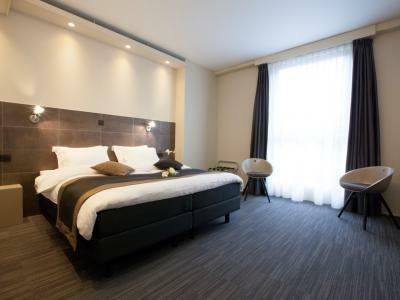 Hotel Mercure Vé is a 4 *-designhotel on the cosiest square in Mechelen: the Vismarkt. Vé is situated in a former fish smokehouse and an old cigar factory. 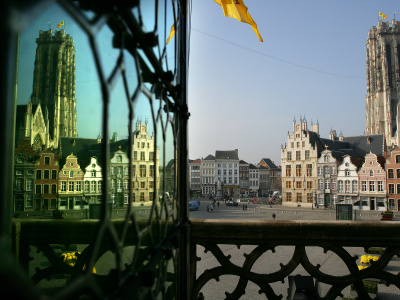 We kept the unique structures of the buildings and combined them with modern architecture and contemporary luxury. Our personal approach, beautiful setting and wellness make sure you won't forget your stay with us.